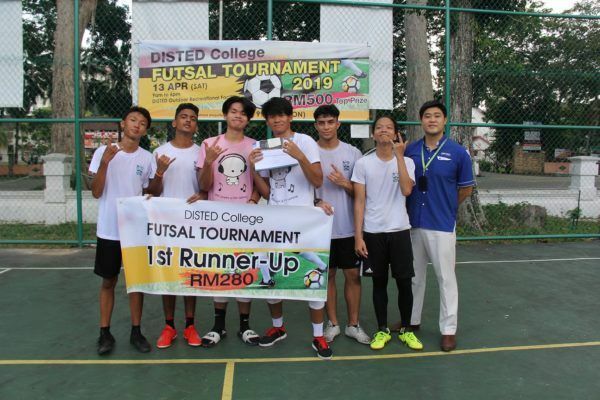 DISTED College is a vibrant place where students can enjoy lots of different activities taking place throughout the year. 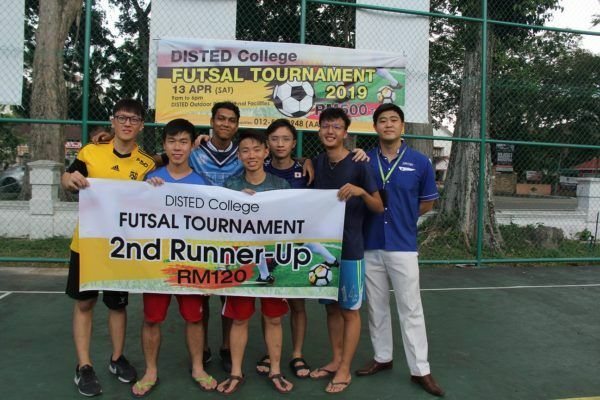 This year, DISTED hosted its first Futsal Tournament for young adults aged 18-24. 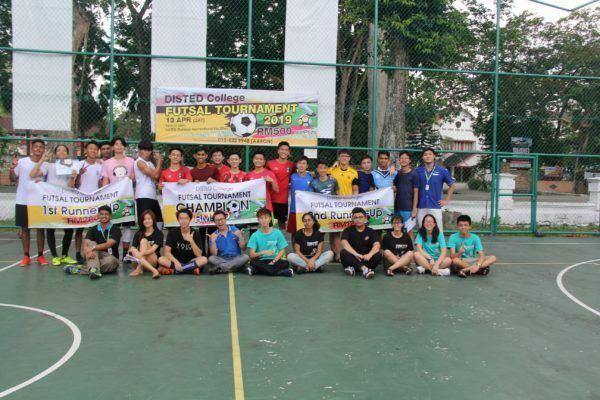 The tournament looks forward to spreading positive values and lessons through sports. 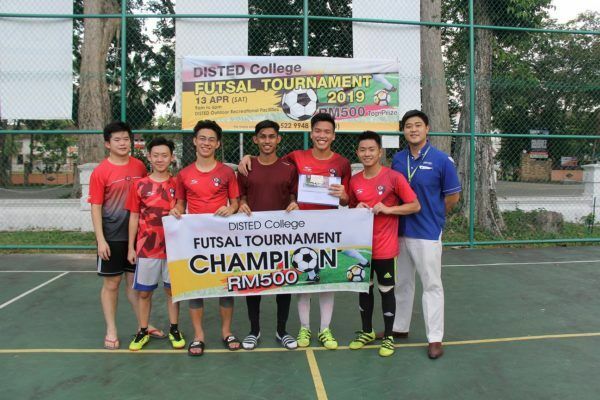 8 teams consisting of students from DISTED and other colleges have confirmed their participation. Team The Wolves emerged as the Champion and walked away cash prize RM500. It is important to find a balance between various roles one plays “Students often wear many hats, it is important to keep their school-life balanced to achieve optimal academic development,” Dr Seah said.